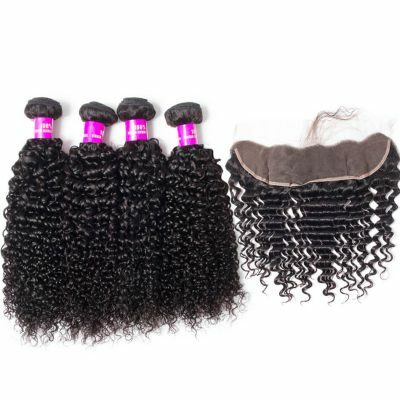 Looking For Wholesale Brazilian Hair Vendors? 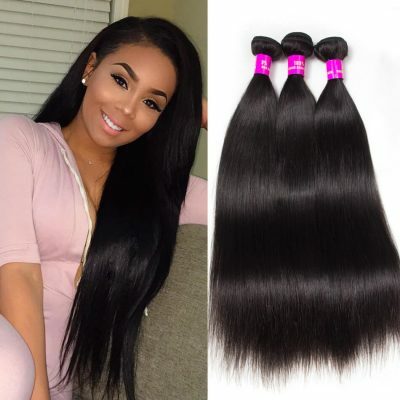 Find the best selection of Brazilian hair vendors in bulk here at evanhair.com.Evan hair website is a leading wholesale Brazilian hair supplier, selling Brazilian weave wholesale, Brazilian virgin hair, wholesale Raw Human Hair, high-quality Indian hair wholesale. 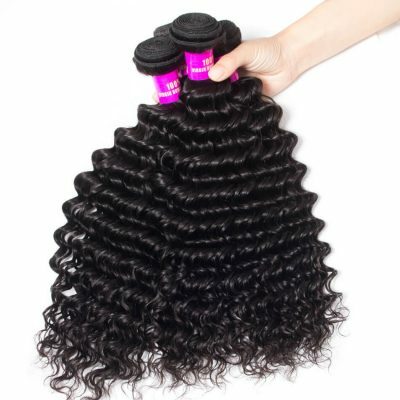 Brazilian hair is considered as the “Diamond standard” for hair extensions, Brazilian body wave, straight hair, curly hair, loose wave, and deep wave are some of the highest-quality extensions available in today’s market. Why? 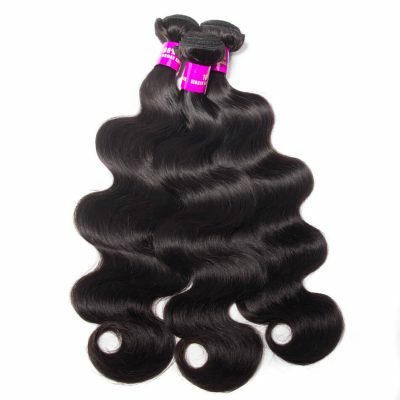 Because real Brazilian hair extensions are made of 100% virgin Remy Brazilian human hair, it is extremely Versatility, Volume and Durability. We developed from a small local textile processing company into a global human hair enterprise. We specialized in designing producing, selling, In order to supply the best service and top quality products to our Clients in the world, we accept wholesale and retail. 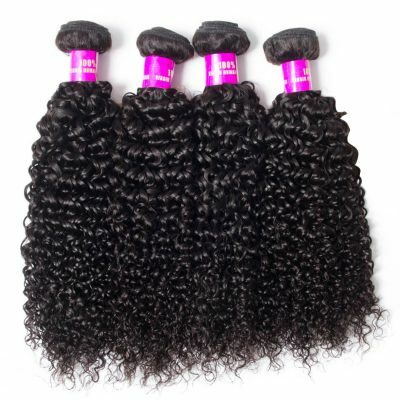 All our Brazilian hair extension products are 100% unprocessed virgin Brazilian hair, these top quality extensions can be braided, curled, or straightened to your heart’s content. 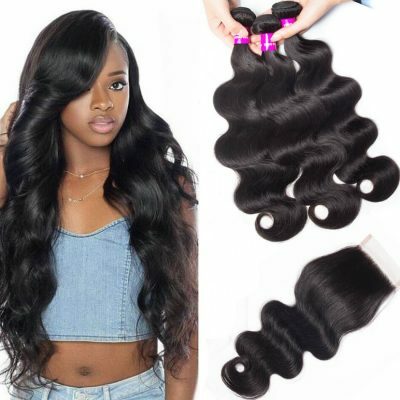 When our own hair needs to regrow or is chemically damaged, Brazilian hair extensions are the best choice, because of giving women a natural look. If you want longer hair, you need several bundles of hair to cover the whole head. 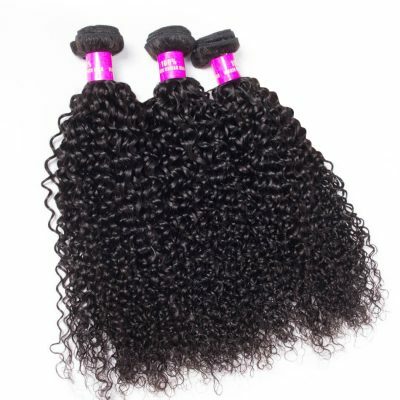 We have several types of virgin Brazilian hair, including curly, straight, wavy and so on. Wavy hair extensions provide some of the most natural-looking hair, as well as offer a wide range of styling options. Straight and curly hair allows you to easily add length to your natural hair. 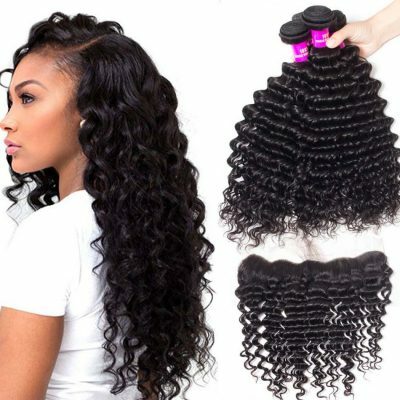 Brazilian hair extensions offer gives so much creative freedom in changing length, texture, and even color to suit your mood and complement any look you’re trying to get. 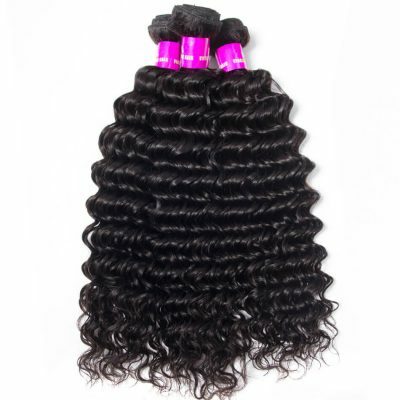 Whether you have curly hair, straight or wavy, you can’t go wrong with these high-quality human hair extensions. Evan Hair Mall beautiful wholesale hair extensions also come in a wide range of lengths. Extensions come in lengths from 8” – 30” depending on the hairstyle you are looking for. 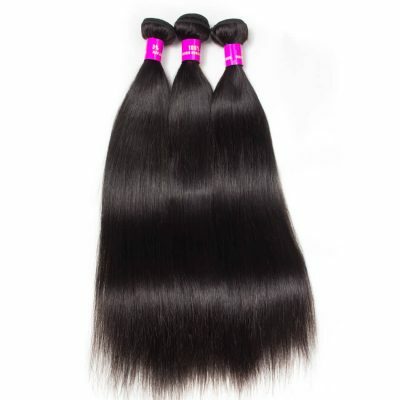 We offer 100% human hair extensions, so you can wash Brazilian hair bundles without worrying about them falling apart or losing their luxurious properties. We recommended that you wash them at least once each week with conditioner. 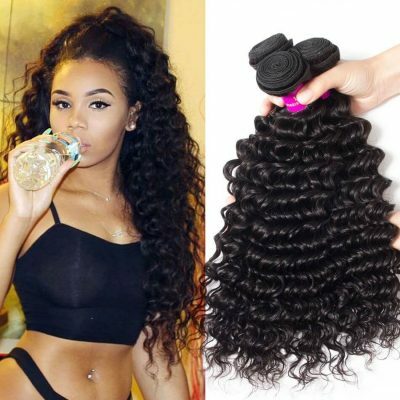 More introduction about caring for your virgin human hair extension, please read this article: “How To Care For Your Virgin Human Hair Extensions“. 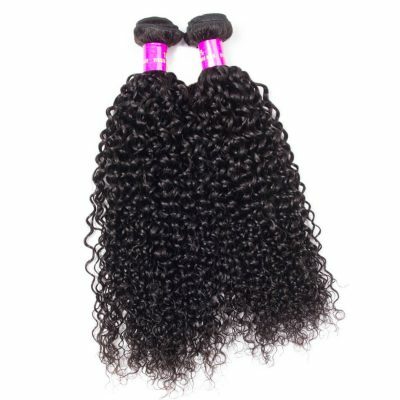 If you want a real natural hair extension product, then you can’t go wrong with virgin brazilian hair extensions. 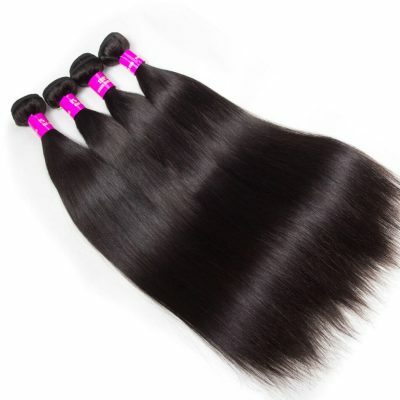 However, Choosing the right hair extensions to complement your natural hair is extremely important and not easy. 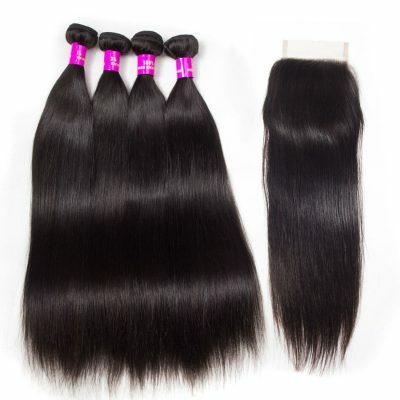 We offer top quality grade 8A real 100% unprocessed human hair wholesale and retail. Our weaves are pure in color and are machine double weft. 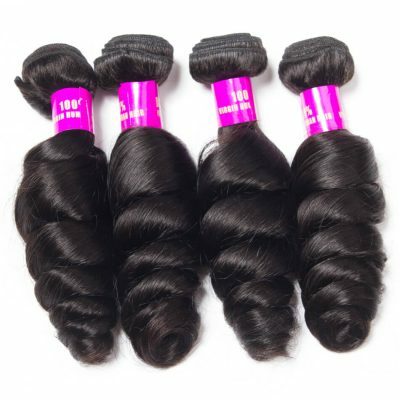 These virgin human hair extensions are of natural hair and can be dyed and bleached just like normal hair! Evan hair would be satisfied with your any needs!